On Sunday 21st August garden will be open from 11am for our annual August event. 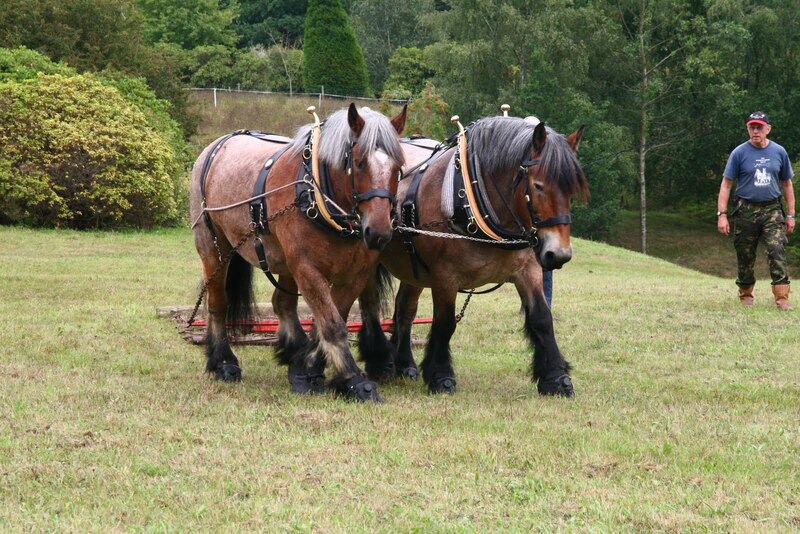 A number of heavy horses from the Working Horse Trust will be harrowing the wildflower meadow throughout the day. Rapkyns Nursery will be on the car park selling plants. There will be craft demonstrations as well as crafts and silver jewellery for sale in the stable yard. There is plenty to see in the garden including Eucryphias, Hydrangeas, Crocosmia and the stunning blue Willow Gentians which are in full flower. 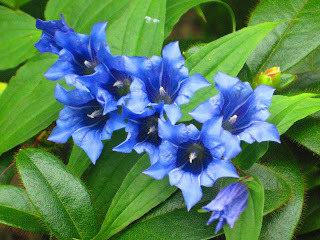 High Beeches is the only known UK site for naturalised Willow Gentians. They grow throughout the garden and are coming into flower right now. Come along and see the heavy horses whilst wandering amongst the sea of Willow Gentians.